*Note: If you provide additional remarks, this will give your listing a green Info+ flag on royallepage.ca to distinguish it from other listings. Unique information on royallepage.ca vs realtor.ca also helps to provide the website more traffic and more leads. 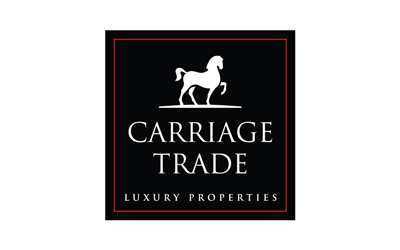 Publish or unpublish office MLS listings to carriagetradeproperties.ca, our exclusive luxury property website. 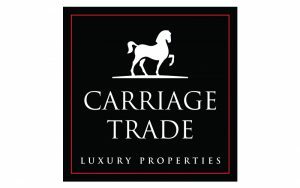 A distinctive Carriage Trade flag will be added to the royallepage.ca listing. 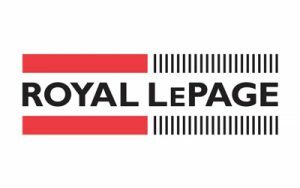 Listings that don’t automatically qualify by price can also be published to the Carriage Trade site here with preapproval from Royal LePage Canada (email requests to carriagetrade@royallepage.ca). 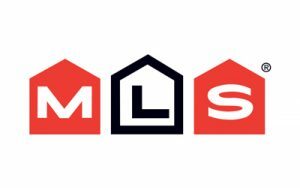 See Enhance MLS Listings to update content on non-exclusive Carriage Trade listings.